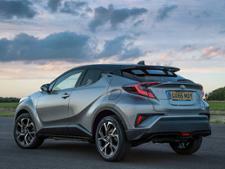 Toyota C-HR Hybrid (2017-) new & used car review - Which? 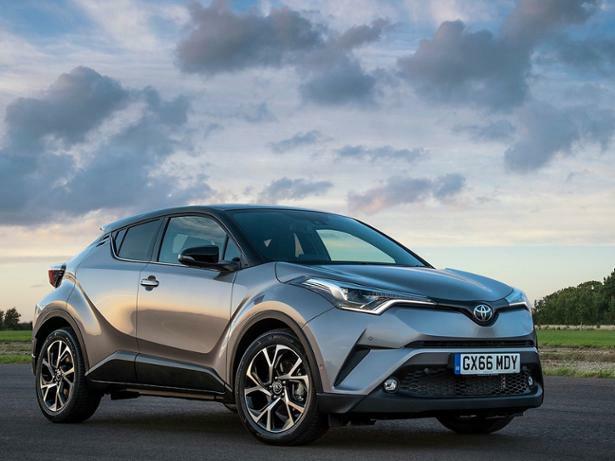 The Toyota C-HR, launched in 2017, is a striking-looking, mid-sized SUV aimed squarely at people who put style and driving pleasure first. 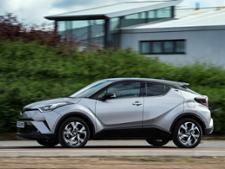 The Toyota C-HR is offered in hybrid and conventional petrol forms. 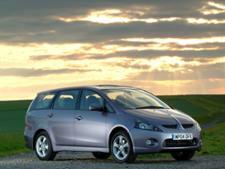 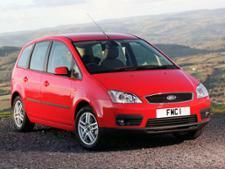 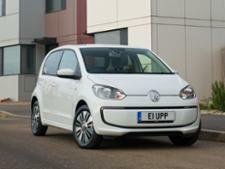 But can the compact SUV beat rivals like the Nissan Qashqai? 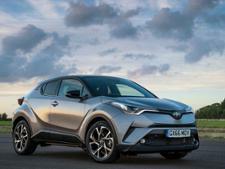 Read our full Toyota C-HR review to find out.